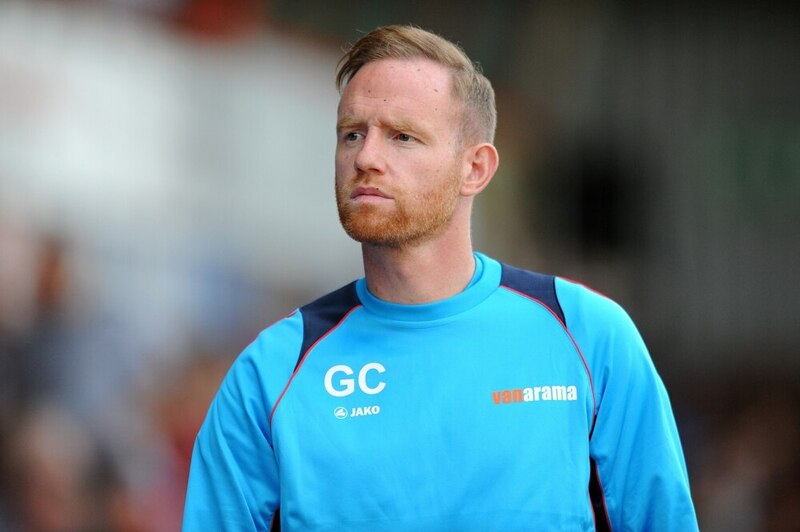 Boss Gavin Cowan has hinted he is aiming to mount a play-off push with AFC Telford United this season. The Bucks picked up a point at Kidderminster Harriers tonight after kicking off the National League North campaign with a 1-0 win over Southport on Saturday. “I had a question for the lads at the start of the game, before we went out,” said Cowan after the 0-0 draw at Aggborough. “If you want to be anywhere outside the play-offs you’ll come here and get turned over. “If you have aspirations to do well, you have to come to places like this and win or get something out of it. “It’s early days. We’ve got four points out of six, it’s a great start, but I’m more optimistic about the performances. It was not an action-packed affair at Aggborough but Telford had Shrewsbury Town loanee Ryan Sears to thank for a goal-line block in stoppage time. On the performance, Cowan said: “We were very focused on what we set out to do, which I think we did for the most part. “We managed to come away with a valuable point. We decided to go all out, instead of coming and sitting back and letting them play. “We decided to press them really high and ask questions of them, which I feel like we did. They had a lot of possession and they’re clearly a very good team. Sears came in for Steph Morley, who is dealing with a slight knock. Addressing the left-back’s condition, Cowan added: “He picked up a calf problem on Saturday and it’s precautionary, we didn’t want to make it any worse. “To be honest with you, though, I probably would’ve gone with that line-up.